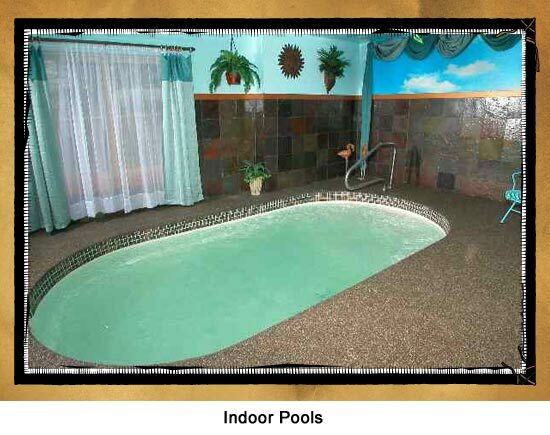 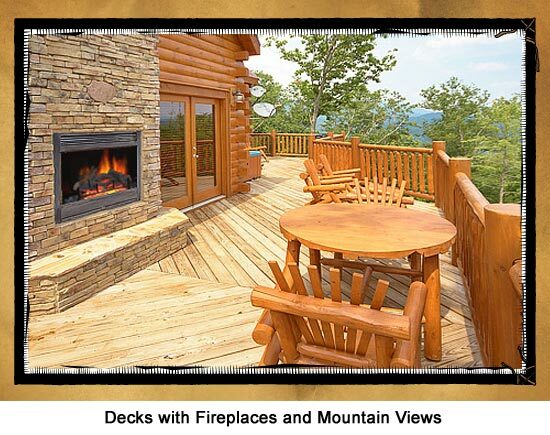 Located in the heart of Pigeon Forge sits Eagle Crest. 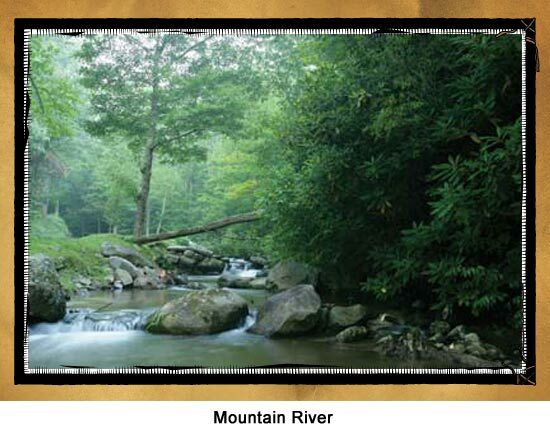 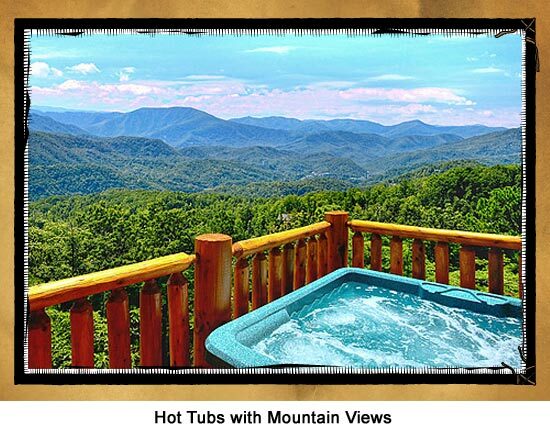 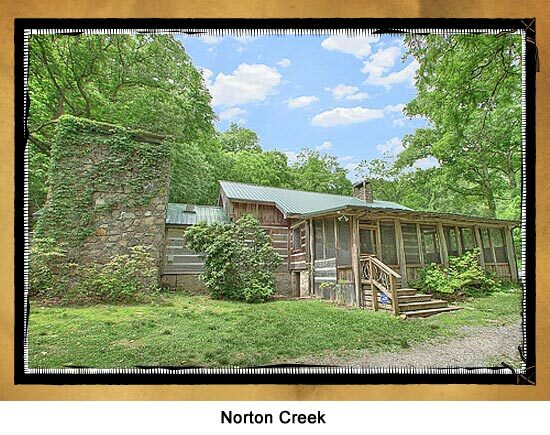 This cabin resort community is just minutes from all the action of both Pigeon Forge and Gatlinburg. 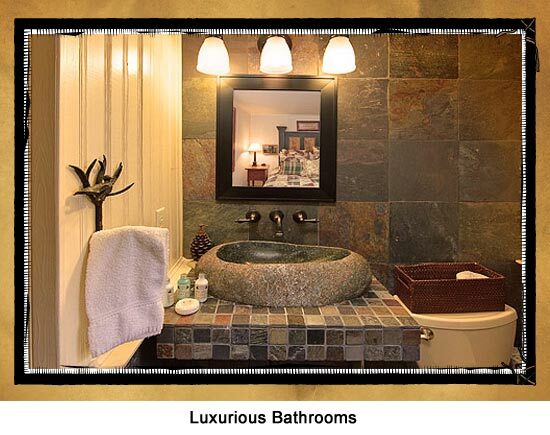 Eagle Crest…where luxury meets the mountains.